Unravelling The Mystery Of Delhi To New Delhi For Those Alien To The City! New Delhi is considered the capital city of India and is one of the nine districts of Delhi besides Central Delhi, North Delhi, South Delhi, East Delhi, North-East Delhi, South-West Delhi, North-West Delhi, West Delhi and New Delhi. These zones join together to form a part of our city of Delhi or the National Capital Territory (NCT). The main difference, by and large, lies more in its terminology as whatsoever it may be referred to as – Delhi, New Delhi, Dehli or even Dilli, Delhi and New Delhi remains the same for all the Delhiites/Dilliwallahs and those visiting the city, so your worries end here. A little more on our city and its history may help you understand the present state of this city better - A walled city built by the Mughal Emperor Shahjahan in 1639 AD is now popularly known as ‘Old Delhi’. 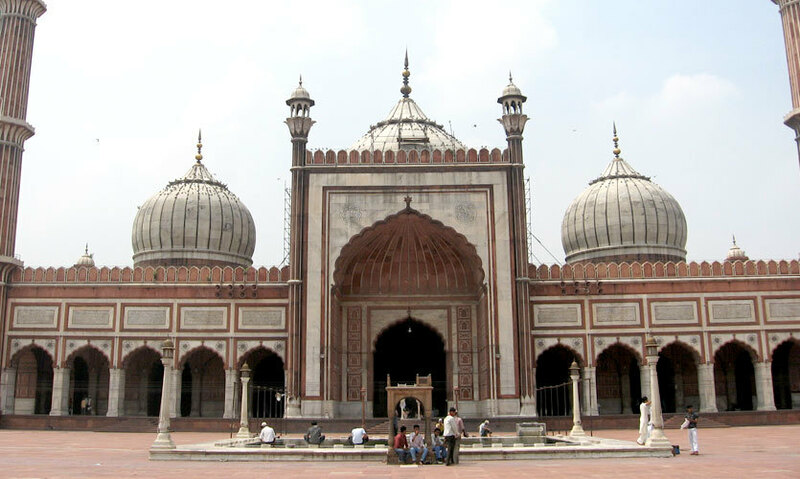 It includes areas like Chandni Chowk, Jama Masjid and Paharganj etc. 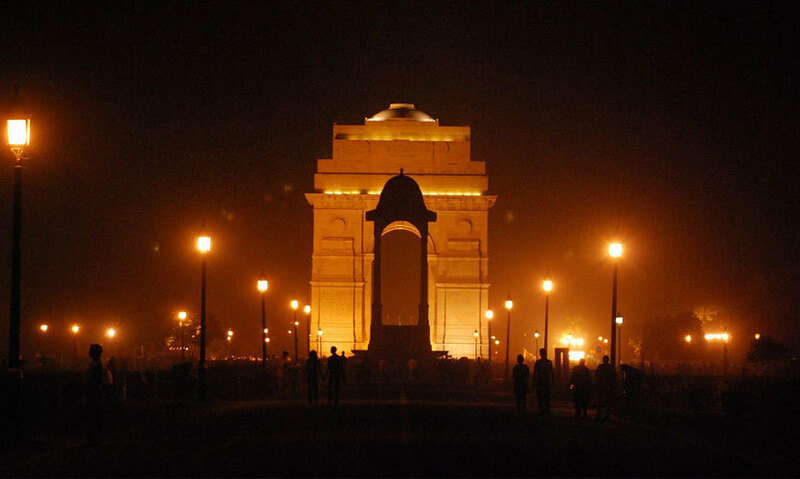 During the British rule it was decided to make Delhi its capital city of India which eventually gave birth to Lutyens' Delhi or ‘New Delhi’, which is built towards the South of Old Delhi and it includes areas like Connaught Place (CP), Parliament Street and Chanakyapuri etc. 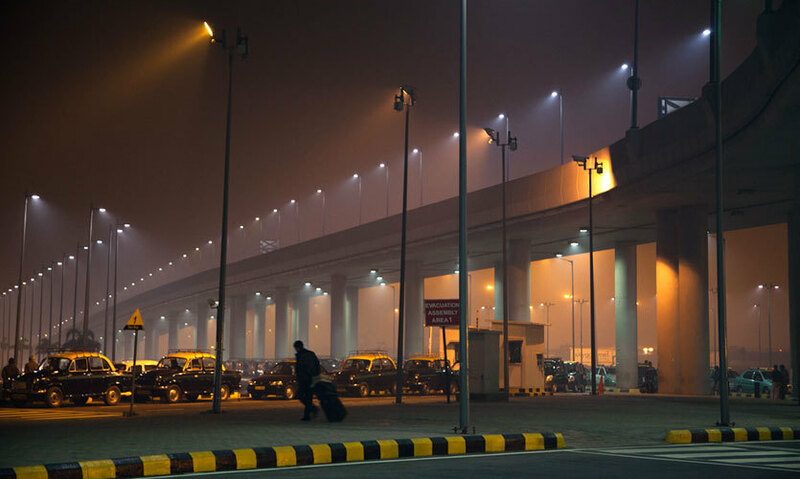 There are two airports in Delhi, namely Palam Airport commonly (Terminal 1) which serves domestic flights and the other is Indira Gandhi International Airport (Terminal 3) which connects Delhi to other parts of the world. So, if you land in Delhi and want to travel to the other zones of Delhi, It is highly recommended to use the Metro (the most convenient mode of transport) or a trusted cab as travelling by autos and rickshaws may lead to being misled and overcharged, especially if new to the city. In general, the Delhi buses are also not recommended for the first-timers owing to the large number of people scrambling about for a seat, it remains for the rough and tough! So plan your trip to Delhi/New Delhi and book your flights as you are now enlightened about the futile dispute of travelling from Delhi to New Delhi – A notion which is as mysterious as the Bermuda Triangle itself!! We hope all these points help you reaching your destination safely. Bon Voyage!